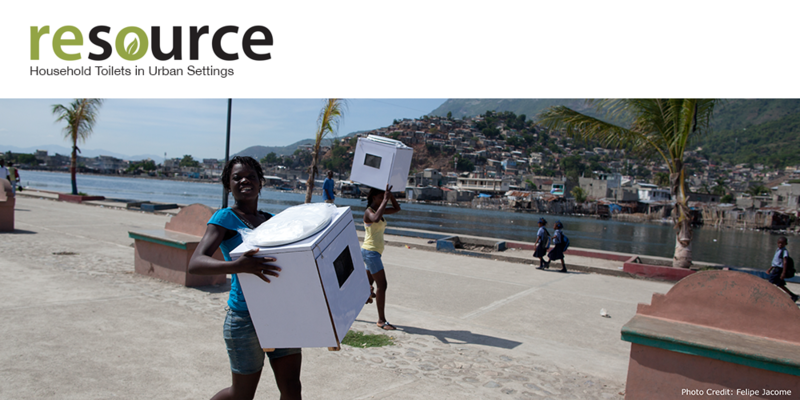 We think cartridge-based sanitation services like the one we set up with SOIL in Haiti and services like x-runner, CleanTeam, and Sanergy have tremendous potential, but to reach that potential we need to make them much, much bigger. There are more than 748 million people living in cities today without access to decent sanitation, and that number grows every day. We need to move from serving thousands of people to hundreds of thousands, to hundreds of millions. How can we help? 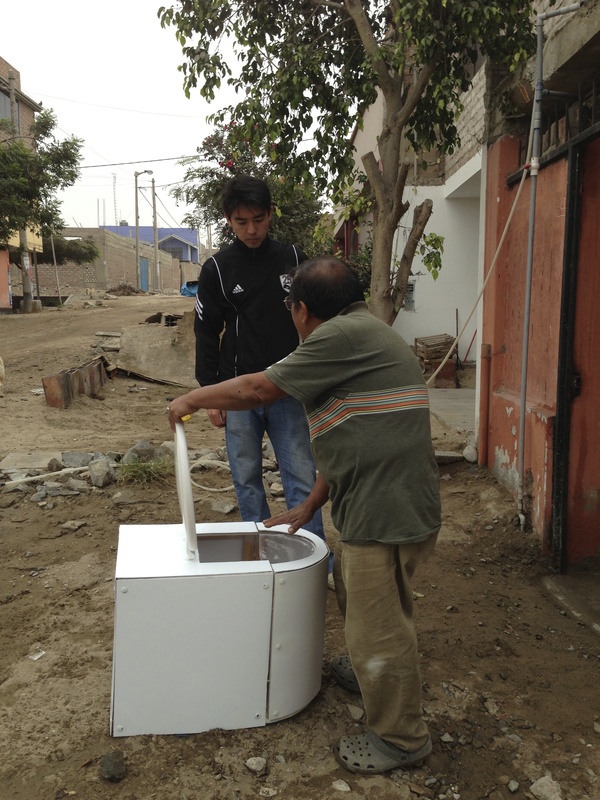 We’ve been hard at work on several fronts- hardware development, software development, and impact evaluation- all of which are critical for urban sanitation services to scale. Here is an update on our hardware and software efforts. 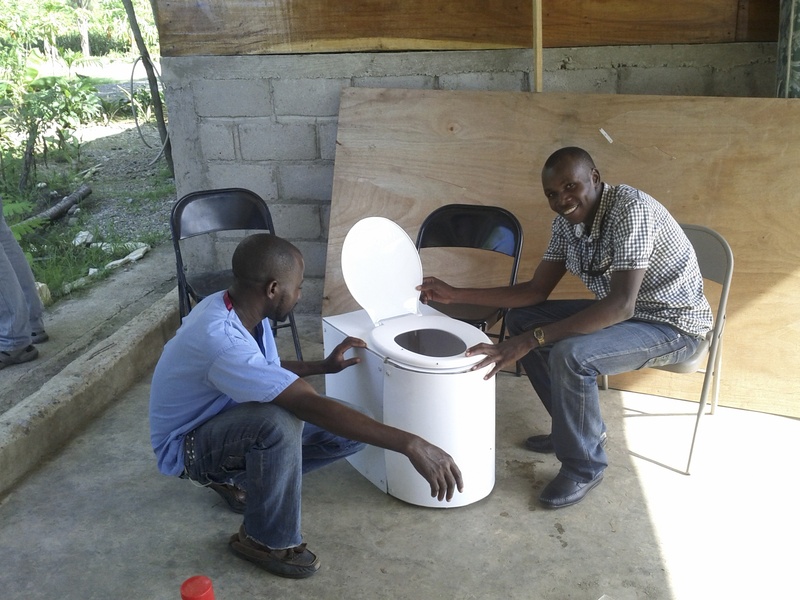 The service is everything in sanitation, but it starts with an aspirational, high-quality toilet. The ones we built for our initial service roll-out were a great start, but we want a design that can be mass-produced, so it can be delivered to millions of people with consistent quality, short production times, and a reliable supply chain. Our users really like the appeal of plastic- it’s easy to clean, it doesn’t rust or soak up moisture, it’s sleek and modern. 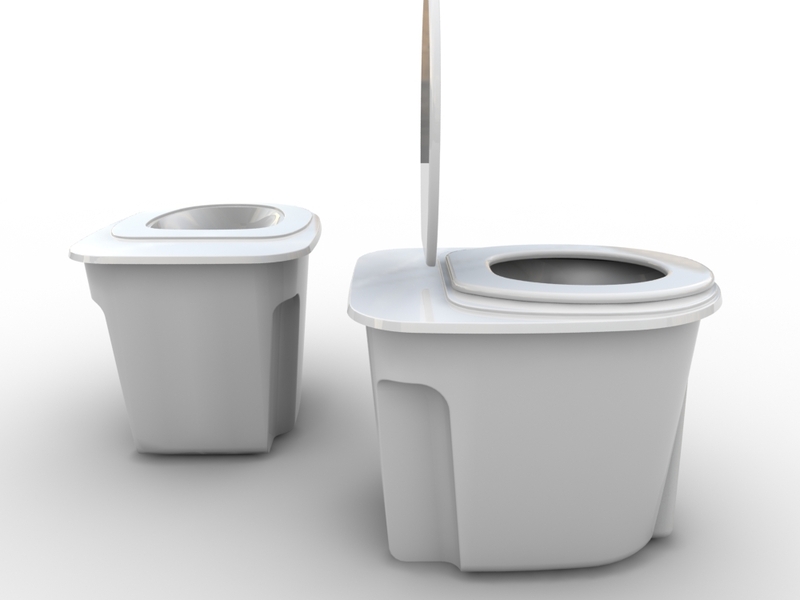 Can we make a cartridge-based household toilet with broad, maybe even global appeal? Can we also bring the unit cost down even lower, to improve access to the service? To that end, we’ve explored various different manufacturing techniques: blow-molding, injection molding, vacuum forming… and we’ve shipped different prototypes to our friends at SOIL in Haiti, x-runner in Peru, and Sanivation in Kenya to get their feedback. The reviews are positive! We have also worked with our partners Pump Studios and industrial designer Alejandro Palandjoglou to develop CAD designs for this new toilet. We have some exciting additional partnerships in the works to finalize this project, but we have to keep mum about those for now. Stay tuned! We need to serve hundreds of millions of people. That’s a lot of waste containers to pick up and to manage. If we tried to track them with paper, we’d be in over our heads fast, and start losing track of our inventory or our customers. So we’ve been building on what we learned in Haiti where we started using smart phones and Open Data Kit (ODK) to monitor the service. We’re now developing a fully integrated platform that monitors waste collection, customer payments, toilet installations, and service alerts in an easy-to-follow dashboard for service operators. Wastewater treatment plant operators have dashboards to monitor the thousands of instruments and pieces of machinery at a plant. We want to have dashboards to monitor the thousands of moving parts of a cartridge-based service. To make sure each feature is effective and intuitive, we’re building the whole system in close consultation with our friends at x-runner, getting continuous feedback from their field tests. We’ve also customized ODK to use RFID tags. Each customer can have their own membership card, for waste collectors to tap when picking up waste, and each container can be automatically logged by the phones during collection. The faster and more automatic we can get with monitoring, the faster we can make our service. We envision a system that would help service operators do their jobs, but could also enable municipalities to conduct thorough oversight of waste management companies. It’s critical to get and keep governments involved in urban sanitation, and providing them with easy, effective monitoring tools will help solidify partnerships. We’re looking forward to trying out that integrated platform to monitor customer payments, toilet installations, and service alerts. A much needed innovation! 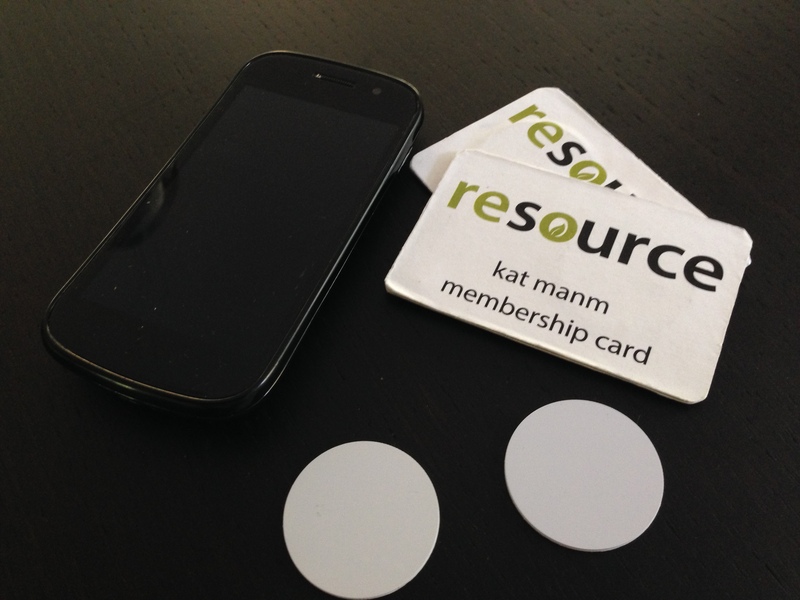 Thanks for your collaboration on this effort re.Source!